Harold L. Simmons is a born again Christian who loves the Lord. He is a man who lives and exemplifies Christ in his everyday life. He is totally committed to the Biblical Manhood Ministry of working with Men and Boys. 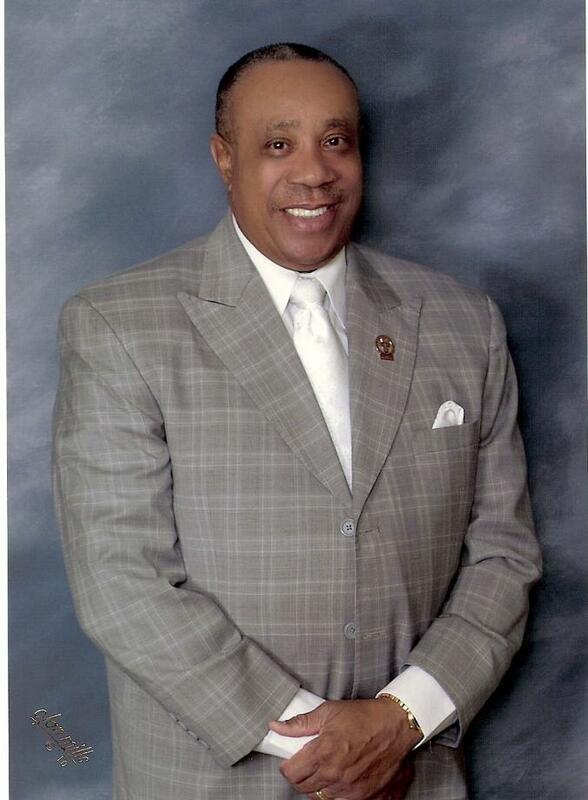 In January 2015, Dr. Jerry Young, President of the National Baptist Convention USA, Inc., appointed Harold L. Simmons, “National Commissioner” of the “National Baptist Criminal Justice Commission”. Prior to this appointment, he served fourteen (14) years as the President of the National Baptist Laymen’s Movement, an auxiliary of the National Baptist Convention USA, Inc. He has actively served in various capacities in the Laymen Movement for over forty years. Harold served on the Kansas State level as: Laymen President, Special Assistant, Treasurer, and various positions in the Kaw Valley District Association. Harold L. Simmons has been a member of the Eighth Street Baptist Church of Kansas City, Kansas for fifty (50) plus years. He has served in many positions at the Church; Laymen President, Secretary of the Deacons Ministry, Church Administrator, Sunday School Teacher and many other Servant Leadership positions. He is currently Chairman of the Deacons Ministry. On Simmons professional level, he retired from the Kansas City, Kansas Police Department after more than twenty-nine (29) years of service. He worked in various positions within the Police Department: Assistant to the Police Chief as the liaison to the Community, Director of Community Relations, D.A.R.E Instructor, Homicide, Juvenile, Assaults, Robbery, Fraud, and Community Policing, to name a few. He has received extensive training from Law Enforcement Schools and Seminars. Harold L. Simmons has been the recipient of many outstanding achievement awards such as: Kansas City, Kansas Outstanding Leadership 2000 Alumni Award, Dorothy B. Davis Outstanding Citizen Award, Outstanding Man of the Year by the Fifth Episcopal District of the African Methodist Episcopal Church, and many others. One of Simmons most valued achievement is the John L. Webb award that honors the National Baptist Laymen’s Movement Outstanding Laymen of the Year. He is also a life member of the NAACP. Harold L. Simmons is a graduate of Wyandotte High School in Kansas City, Kansas; Kansas City, Kansas Community College with an Associate of Liberal Arts Degree; and Western Baptist Bible College in Kansas City, Missouri with the degrees of “Bachelor of Religious Studies in Biblical Interpretation” and “Master of Religious Studies in Biblical Interpretation”. He has completed other Religious Course Work from Midwestern Theological Seminary in Kansas City, Missouri and Interdenominational Theological Center in Atlanta, Georgia. Harold was also conferred an “Honorary Doctor of Humane Letters” from Western Baptist Bible College in Kansas City, Missouri. Harold L. Simmons is married to Doris W. Simmons. They have twin daughters and three grandchildren: Heidi (Charles) Harris grandson Asa and granddaughter Aubrey; Paige Shelborne and granddaughter Payden; and one nephew-son, Amanual Winfield (Ebonia) and grandson Kylen. 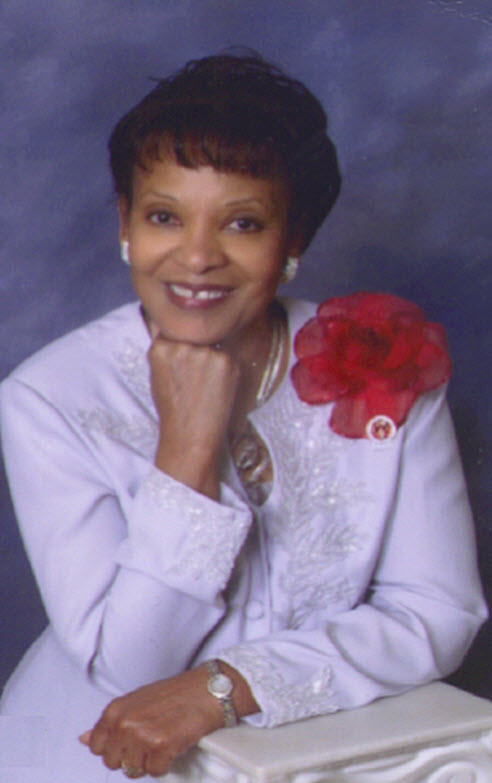 Doris Simmons is a member of the Eighth Street Baptist Church, Kansas City, Kansas where she serves as a Deaconess and a Sunday School teacher. She participates in the Women Ministry and has worked as a youth workshop coordinator. She has served as a Youth-Friend volunteer for the Kansas City School District 500. She is an active participant in the KAW Valley District Association and the Missionary Baptist Convention of Kansas City. Doris is the wife of Harold Simmons, President Emeritus of the National Baptist Laymen’s Movement an auxiliary of the National Baptist Convention, U.S.A., Inc. She supported various facets of her husband’s called ministry. She currently serves as the General Chairperson for the National Laymen’s Wives and Women Supporters Ministry. She counts all as joy when given an opportunity to facilitate various classes and workshops on Biblical Womanhood and The Biblical Essence and Existence of Woman. Also, she spearheaded implementing a class in the National Congress for young daughters called Biblical Daughters. From those classes, the inspired Word of God, and with the assistance of her husband and other lay sisters, she has successfully completed and published a book titled, The Biblical Essence and Existence of Woman. Currently, Doris and other lay sisters are co-authoring The Biblical Daughters Growing in Grace Workbook. Doris is a retiree from Burlington Northern Santa Fe Railway with 33 years of service. Her railroad career consisted of working countless positions in timekeeping, rates and revising, customer services, communication coordinator, traffic controller, train dispatcher, human resources, vehicle services, and other clerical positions. She was one of the first African American women to have worked some of those positions during her career. She has an undergraduate B. A. Degree in Business from Wiley College, Marshall, Texas, and a Master’s Degree in Business Administration from Baker University, Baldwin, Kansas. She has completed the National Baptist Congress of Christian Education requirements for the Certificate of Progress (COPP) Phase 1, 2, 3 and 4 from Western Baptist Bible College, Kansas City, MO. Lastly, Doris acknowledges God’s blessing for the privilege of mothering two beautiful daughters Heidi (Charles) Harris and grandson Asa and granddaughter Aubrey; Paige Shelborne and granddaughter Payden; and nephew-son Amanual (Ebonia) Winfield and grandson Kylen. Doris is drawn to Evangelism and willingly witnesses to people about God’s goodness, His grace and His mercy. She believes if she can help someone then her living will not be in vain. Her favorite Scripture is “Not as though I had already attained, either were already perfect: but I follow after, if that I may apprehend that for which also I am apprehended of Christ Jesus” (Philippians 3:12 KJV).